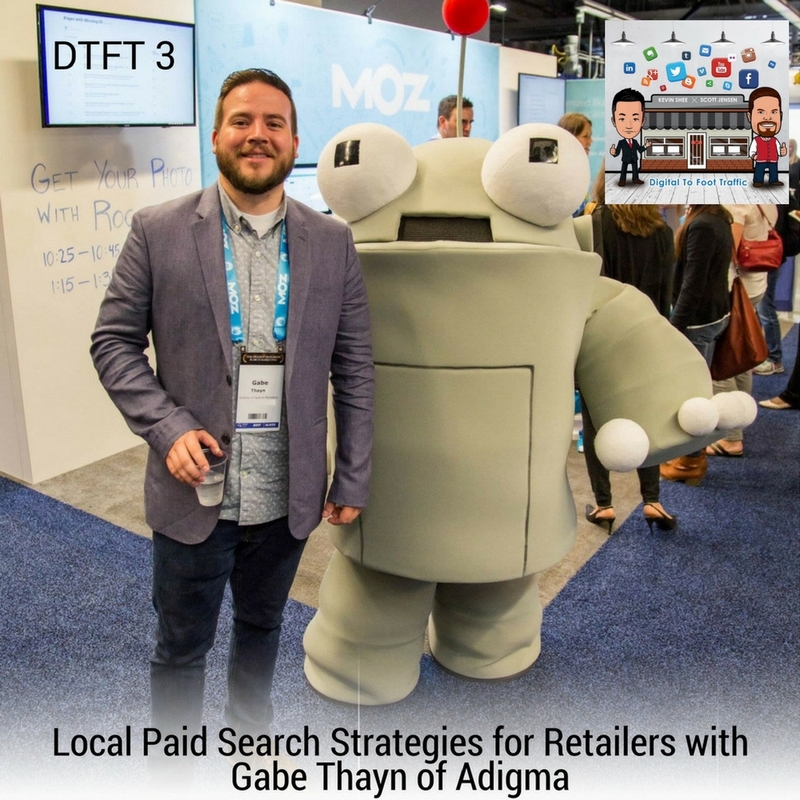 Gabe Thayn is a paid search genius with a vast experience in paid search campaigns for over 8-10 years. He is the man behind Adigma, a data-driven, innovative marketing technology company which uses custom built, data-driven paid search marketing structure to create an individualized toolset for businesses. This is the first part of a very informative episode on paid search campaigns. 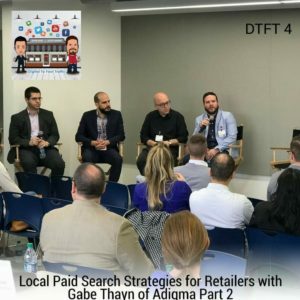 Gabe discusses the beauty of paid search and how it improves traffic for retail stores. He shares strategies on how to set up a paid search campaign, how to increase conversions, and how to effectively advertise businesses. He gives away paid search marketing tips to boost your campaign and grow your business. Listen to DTFT 3 on iTunes here or subscribe on your favorite podcast app. 11:32 – How much should you bid for advertising? 23:35 – When to turn off conversions? If you enjoyed this episode, do us a favor and share it! Also if you haven’t’ already, please take a minute to leave us a 5-star review on iTunes. Copyright DTFT 2017 © All rights reserved.